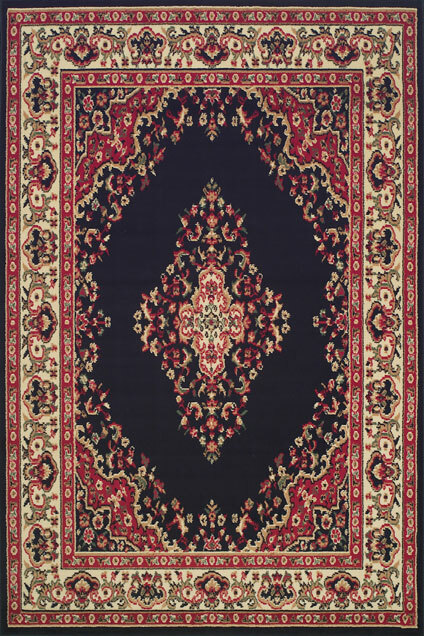 The range of Keshan Rugs collection at the Rugs City features traditional Persian designs with a medallion in the centreand a wider border with extensive motifs and patterns. 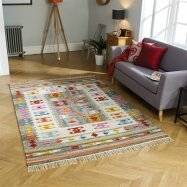 The Keshan Rugs collection is crafted in Egypt with machine tufting techniques. 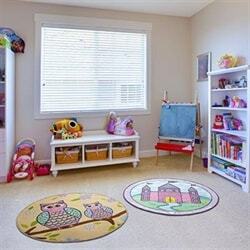 These traditional rugsare builtusing premium quality 100% polypropylene yarn, which makes them highly functional and blended with the requirements of an active lifestyle. The traditional Keshan Rugs allow you to add an antique royal look to your home décor. The high-quality of their build material allows them to effectively endure wear and tear over a number of years. The heatsetfinishing allows for a soft touch and feelsextremely comfortable for walking barefoot and lounging. Inspired by the oriental Persian designs, the range of Keshan Rugs collection is available in a range of traditional patterns and vivid colourcombinations that add a touch of warmth to your cold flooring. The extensive range of designs and coloursassure that you will find one that perfectly complements your interior. 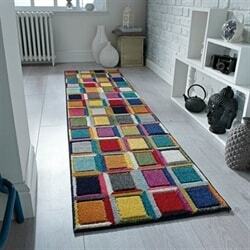 The Keshan Rugs collection is available in a range of 6 different sizes including matching hallway runner. 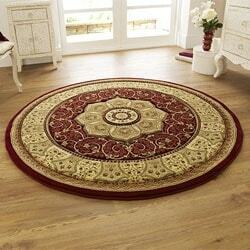 The Keshan Rugs collection offers a great value for your money.